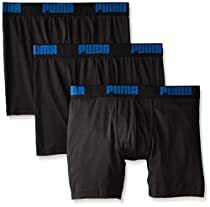 PUMA SE, branded as PUMA, is a German multinational company that designs and manufactures athletic and casual footwear, apparel and accessories, headquartered in Herzogenaurach, Germany. The company was founded in 1948 by Rudolf Dassler. In 1924, Rudolf and his brother Adolf Dassler had jointly formed the company Gebrüder Dassler Schuhfabrik. 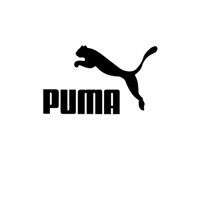 PUMA has been a public company since 1986, listed at the Frankfurt Stock Exchange. Since 2007 PUMA has been part of French group Kering (formerly known as Pinault-Printemps-Redoute or PPR). Since 1 July 2013, the company has been led by former football professional Bjørn Gulden (CEO).As of 2016, PUMA SE employs more than 10,000 people worldwide and distributes its products in more than 120 countries.